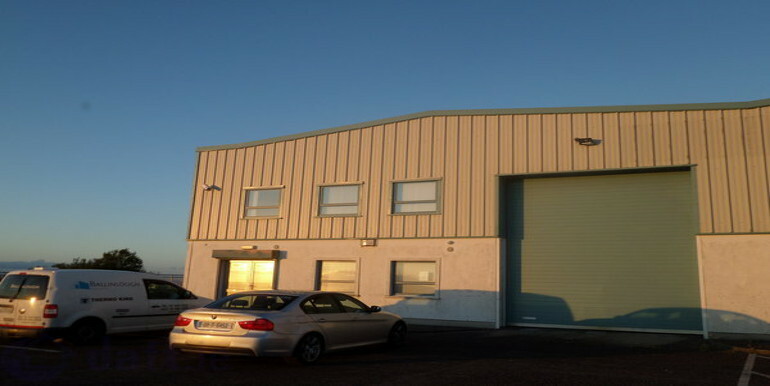 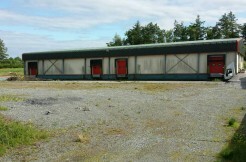 BV Commercial are delighted to present to the market this warehouse and office unit to let. 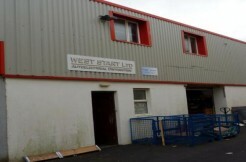 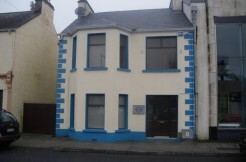 Comprising c.2,200sq.ft of floor space, this an ideal opportunity to rent in a prime location. 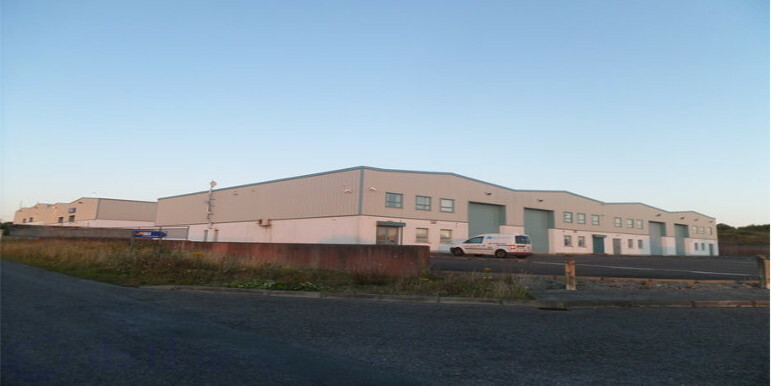 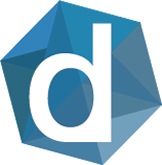 The unit contains c.1,700sq.ft of warehousing with the remainder being made up of good standard offices.